YES! We use a latex base coating on all our knapsacks and haversacks. Missouri Boot & Shoe Company made a conscious decision not to use period paint due to fire and health hazards both to our ourselves and to our customers. Boiled Linseed Oil is a main ingredient in “period paint recipes.” It contains lead, arsenic, beryllium, chromium, cadmium and nickel. These elements are toxins, carcinogens and teratogens. The Material Safety Data Sheets (MSDS) rate the health hazards of boiled linseed oil as low. 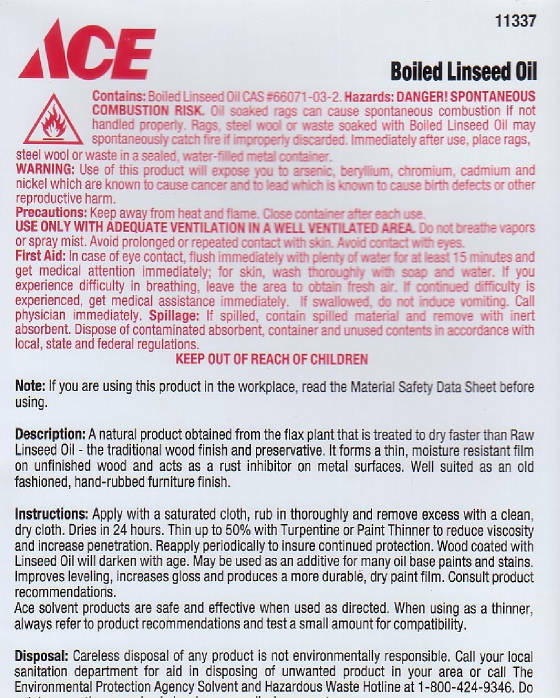 But and this is a very important BUT-- that is when the oil is used in the context of the MSDS guidelines as an exterior coating for wood or metal. No one has addressed the use of boiled linseed oil for coating cloth items containing food, cloth items for transporting clothing and food and cloth items to sleep on. When we first began to reproduce the double bag knapsack we contacted the Sunnyside Company that produces boiled linseed oil. We described how we proposed to use their product and asked about the health warnings on their container. Their response was to ask that we find an alternative coating or if we did use boiled linseed oil that we not use their brand due to the liability issue. What we all need to understand is that the linseed oil, even after it is dry to the touch continues to be a problem. The toxins, carcinogens and teratogens it contain are still transmissible by both dermal exposure and by inhalation. They will also migrate to food items and clothing carried in your knapsacks and haversacks. Further more this is a much heavier exposure then the manufacturers ever expected, since this is an atypical use of the product. The product was simply not intended for these kinds of uses. OK, so if that alone doesn't scare you. When linseed oil dries, it releases heat. The more linseed oil, the greater the heat. Cloth soaked with linseed oil can actually start burning without warning, leading to the manufacturer's warning that all oil-soaked rags should be stored under water in a covered, metal container. There are historic accounts of bails of knapsacks spontaneous combusting while stored in government warehouses during the war. Keep in mind these were dried knapsacks ready for issue! Do you really want one of these in the trunk of your new car? As a manufacturer we have certain responsibilities. We have a responsibility to produce as authentic a product as we can but we also have a greater responsibility not to harm consumers. After experimenting with over a dozen period paint recipes we opted not to use any of them due to health and safety issues. We value your safety over a cheap gimmick to sell knapsacks and haversacks. Photo of the back of a boiled linseed oil can showing label.